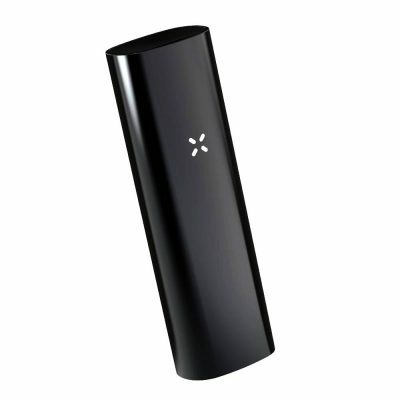 The Boundless CFC Vaporizer is top-of-the-line when it comes to high-powered portable vaporizers. Boundless have decided to go in a completely different direction with their new CFC Vape. Until now, all the Boundless Dry Herb vapes have used convection or hybrid heating but the CFC Vaporizer uses full conduction heating to enable it to be one of the most compact devices around at the moment. 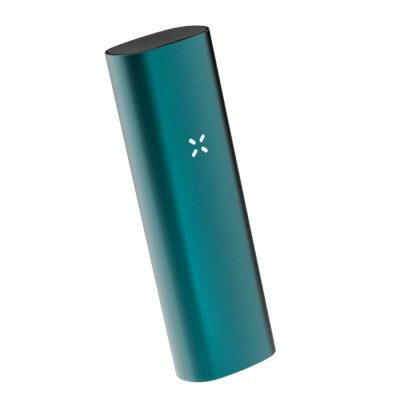 The large ceramic chamber can take up to 0.5g of material, so you’ll be able to use it for big sessions when you want to. Thanks to the conduction heating it takes as little as 15 seconds to heat up when you turn it on and you’ll be able to get up to 15 sessions per charge. As the Boundless CFC Vape is such a small and portable device you would be forgiven for expecting a less than impressive battery life with this vaporizerr. That’s where you’re wrong kiddo. 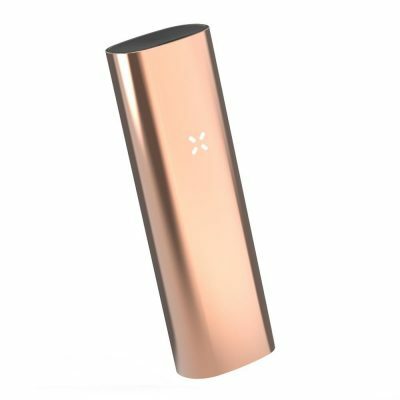 Boundless claims that the CFC Vaporizer is capable of doing 12-15 sessions within a single charge (this is dependent on your desired vaping temperature – higher temperature = more battery usage). The charging time on the CFC Vaporizer is so fast due to the rapid charge technology which has been incorporated in this portable vaporizer. Full charge usually takes between 1.5-2 hours which is seriously fast for a device of this size.